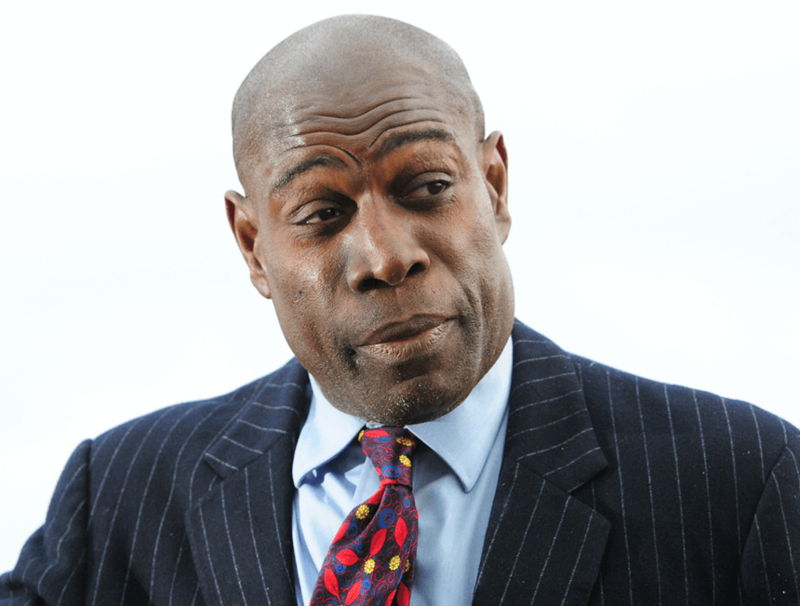 Former professional boxer and WBC world champion Frank Bruno has been asked to participate in an experiential marketing event promoting the opening of lending company Zopa's new digital bank. The establishment of Zopa's digital banking service is to be celebrated at a special promotional event which will see five talented names temporarily transform Zopa's customer service line into the "FeelGood Hotline", giving customers the chance to unexpectedly speak with an internationally renowned celebrity. 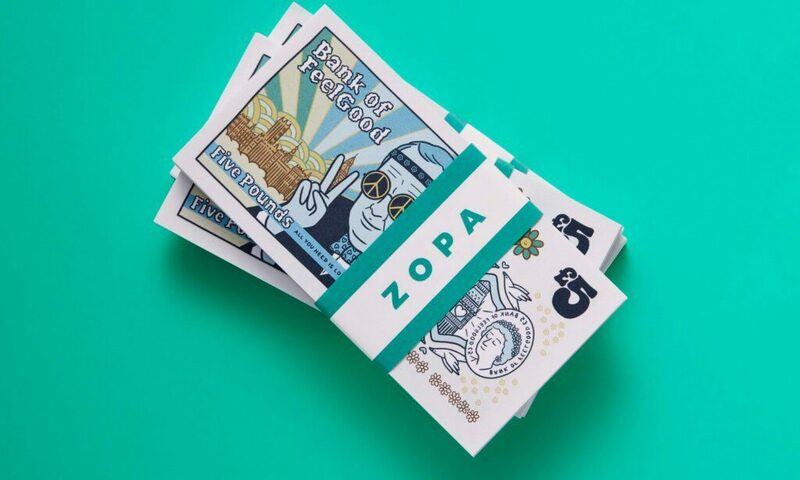 The event is to be documented on video, with calls being recorded and posted across Zopa's social media channels, driving interest and raising awareness of their move into the banking sector. "I’ve worked with MN2S for a few years now. They come up with the right deals, so it makes sense to work with them."